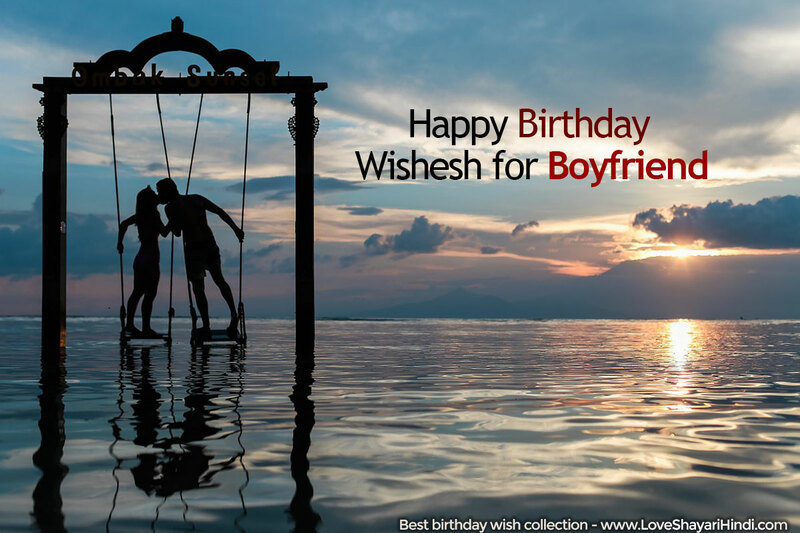 Happy Birthday Wishes In Hindi , Best Collection of Birthday wishes for boyfriend and Quotes . Wish your love one with the best collection of Happy birthday messages. मेरे चैंपियन को जन्मदिन बहुत बहुत मुबारक!